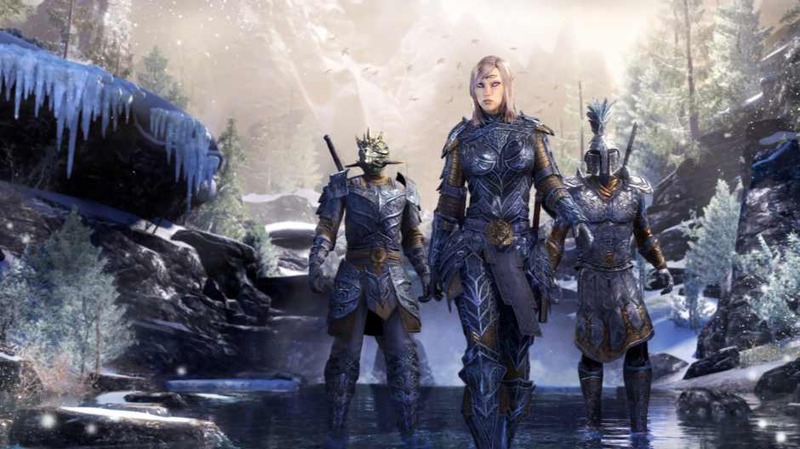 The Elder Scrolls Online update 2.7.13 for PC is now available for download. The latest update includes minor game changes. The new update brings fixes including an issue with Bolt Escape not functioning properly, and an issue originating from Unicode Windows login names. In addition to these two fixes, you can also kick-off the ESO: Morrowind storyline right now by embarking on a new prologue quest, “The Missing Prophecy.” This quest can be picked up from any Inn and will send you on a mission to track and defeat bandits and Daedra, and in the process, uncover a terrifying prophecy that leads directly to the events of ESO: Morrowind. Upon completion of the quest, you’ll receive the Twilight Shard memento that produces a dazzling tribute to Azura. Bolt Escape: Fixed an issue where this ability and its morphs could fail to function in certain locations. Fixed an issue if you had a Windows login name containing Unicode characters (such as Japanese), the ESO Documents folder would not be created which would prevent you from saving your settings, screenshots, etc. The Elder Scrolls Online update 2.7.13 for PC is around 134MB in size.